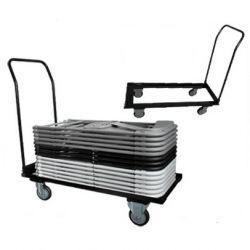 *$15.00 Discount on Utility Carts with Minimum 50 Chair Purchase! 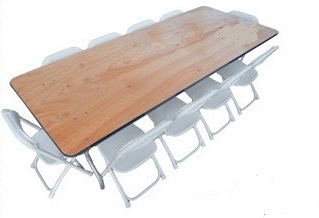 Great for any style of folding chair. 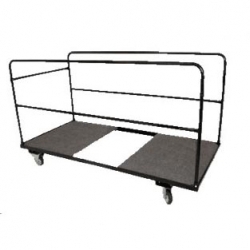 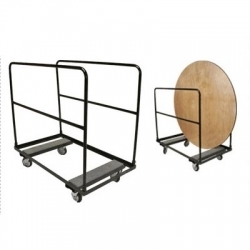 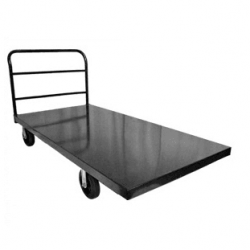 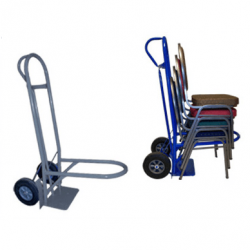 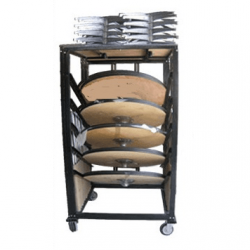 Approx: 40 -45 poly folding chairs or 25 resin/wood folding chairs can be stacked on each cart.